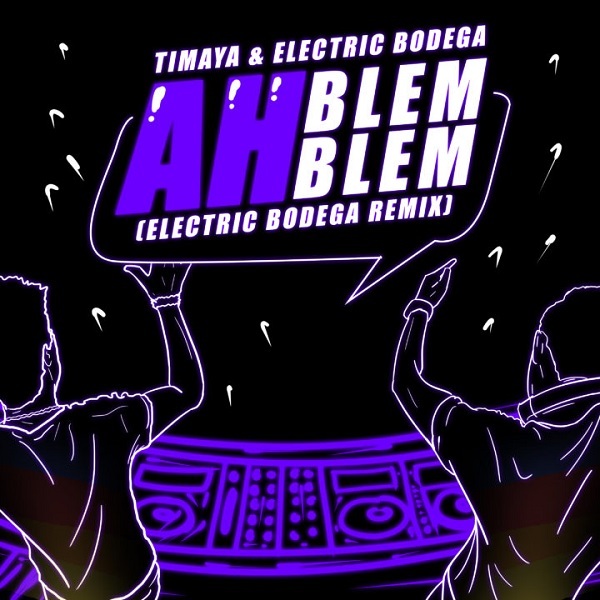 Staten Island DJ/Production duo Electric Bodega remix Timaya’s dancehall hit, ‘Ah Blem Blem’. Electric Bodega rose to prominence when their Trap remix of Beyonce’s ‘Yonce’ went viral and reached over 2,000,000 streams on their SoundCloud page. In 2017, the duo collaborated with “Timaya” for ‘I Like The Way (Electric Bodega Remix), which reached over 2,000,000 streams and was featured on Spotify’s Mas Motivation playlist.